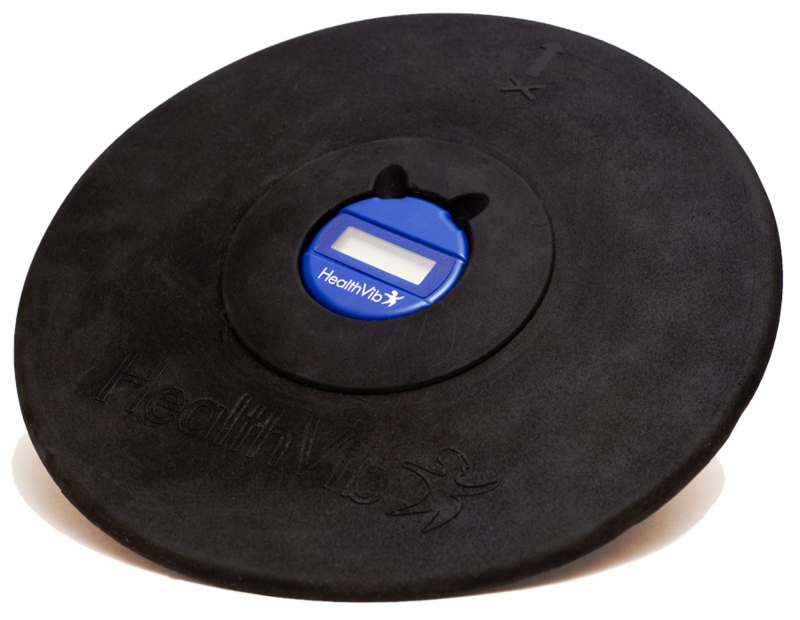 The HealthVib is a dosimeter to measure whole-body human vibrations. 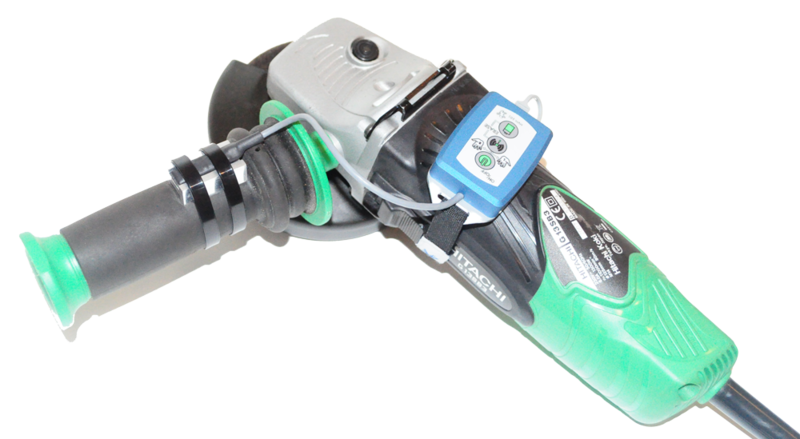 It detects human vibrations in the three axes x, y and z, according to the ISO 2631-1 and EC Directive 2002/44/EC. This way knowledge about the main source of vibration can be gained and appropriate preventive measures be taken. The seat cushion with integrated sensor is placed on the driver’s seat. Measurement takes place wirelessly! The measured values are displayed on the Vibindicator in real time. The easy to understand graphical presentation facilitates swift reading of the entire vibration load. Due to the wireless connection to the measuring sensor (HealthVib), the display unit (Vibindicator) may be attached, for example, to the window of a vehicle. This way the driver is kept informed about his vibration exposure continuously. The included PC software allows for the transmission of measured data from Vibindicator to the PC. HealthVib and Vibindicator are products of CVK, Sweden. Distribution is handled by the Norsonic distribution network. The HealthVib HAV standard system measures and analyzes hand-arm vibrations as required in ISO 5349 and EU Directive 2002/44/EG. HealthVib HAV is an instrument for measuring hand-arm vibrations on one or two hands simultaneously and in all three coordinates x, y and z. The vector sum is calculated as a result according to the EU Directive. This function determines the origin of the oscillation and thus makes it easier to take the right preventative measures. 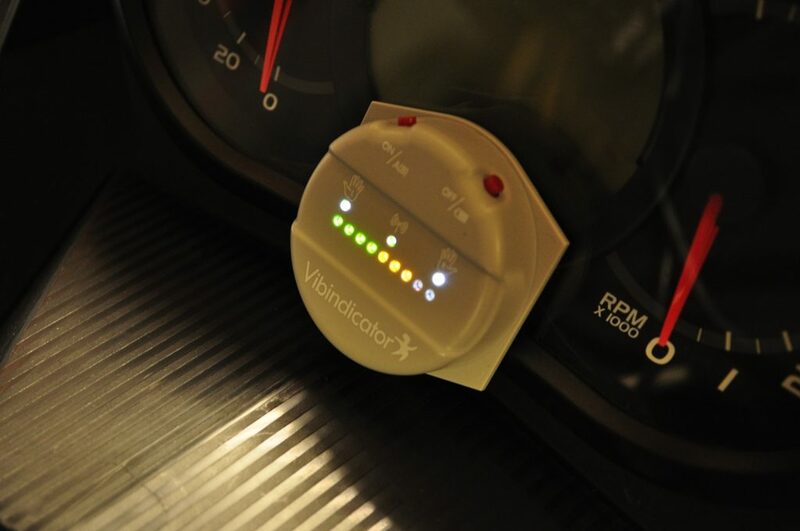 The vibration data is stored and analyzed during the measurement, and can be displayed simultaneously on the Vibindicator. 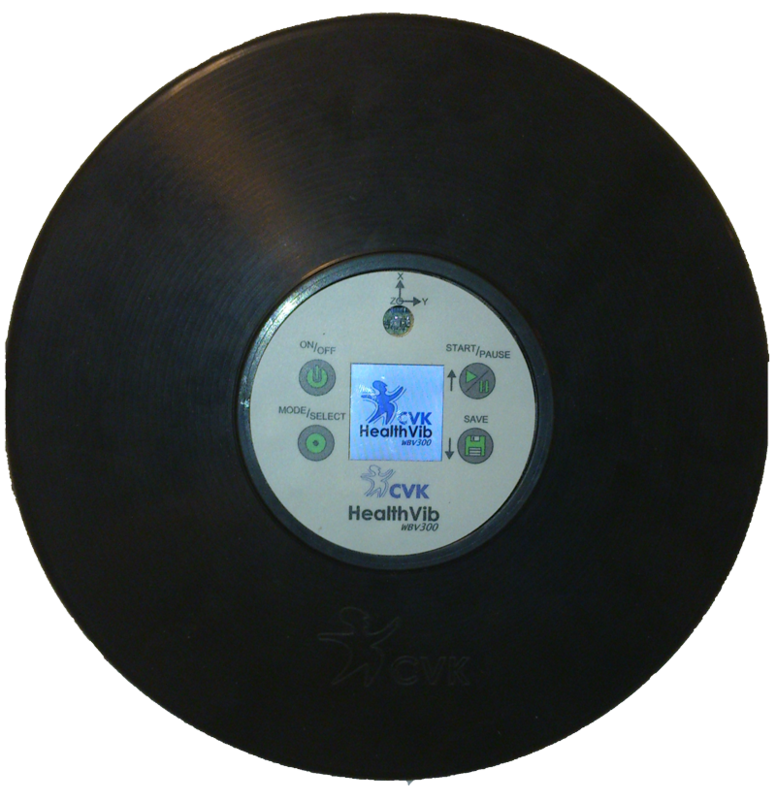 A second HealthVib® HAV (passive) device can also be connected wirelessly to measure both hands simultaneously. The ISO 5349 requires the measurement of both hands, and with the second, passive measurement unit this requirement is easily met. HealthVib HAV100 system measures and analyses HAV as required by ISO-5349 and EU-directive 2002/44/EG. Measuring by use of HealthVib HAV is easy to learn and carry out. The unit does not require cables or any special configurations. HealthVib HAV can be used in field conditions. HealthVib HAV100-3Ch s an instrument system for measuring hand arm vibrations on one hand in three directions, x,y,z, calculated as vector sum according to the EU directive. This functionality reveals the vibration origin and thus makes it easier to choose the corrected preventive action.Vibration data is stored and analyzed during the measurement. 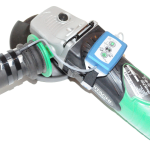 The HealthVib HAV100-3Ch connected to a Vibindicator™ HAV for simultaneous presentation of the actual and accumulated vibration exposure. HealthVib® HAV100 system measures and analyses HAV as required by ISO-5349 and EU-directive 2002/44/EG. Performing measuring by HealthVib HAV is easy to learn and carry out. The unit does not require cables or any special configurations. HealthVib HAV can be used in field conditions. 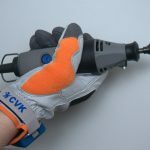 HealthVib HAV100-6Ch is an instrument system for measuring hand arm vibrations on both hands at the same time in three directions, x,y,z, calculated as vector sum according to the EU directive. This functionality reveals the vibration origin and thus makes it easier to choose the corrected preventive action. HealthVib HAV100-6Ch consists of a pair of measurement gloves, an Active unit (the basic unit and perform the main analysis), Passive unit and Vibindicator HAV. ISO 5349 requires measurement and report for both hands and by using a second HealthVib HAV; Passive unit this is easily fulfilled. HealthVib HAV Passive unit has a wireless connection to the basic HealthVib HAV, Active unit. Vibration data is stored and analyzed during the measurement. 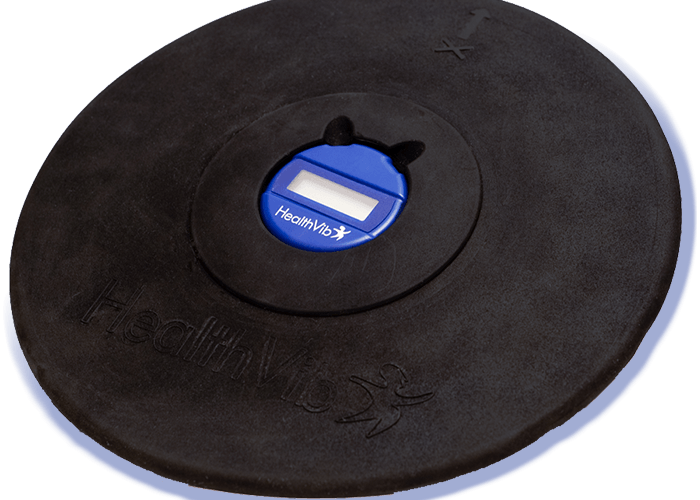 THe HealthVib HAV100 can be wireless connected to a Vibindicator™ HAV for simultaneous presentation of the actual and accumulated vibration exposure. 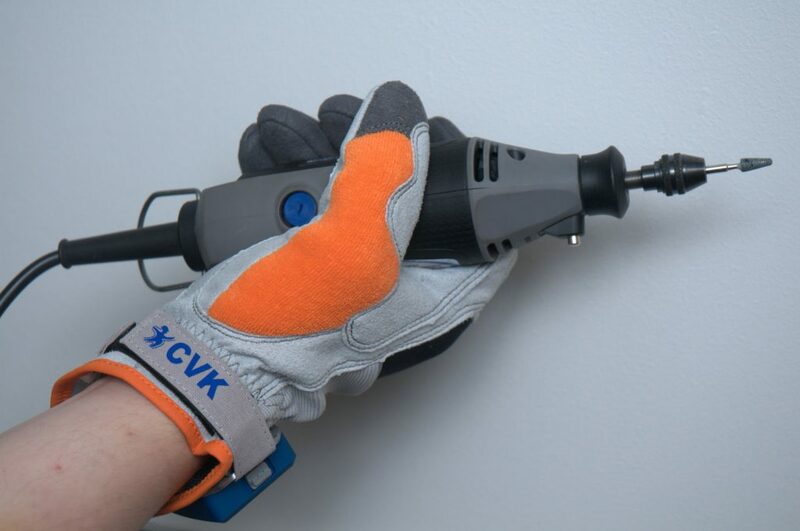 The Active and Passive units can be mounted to the machine (with or without included adapters) or preferable using the special adapted glove which is in accordance to ISO 5349. 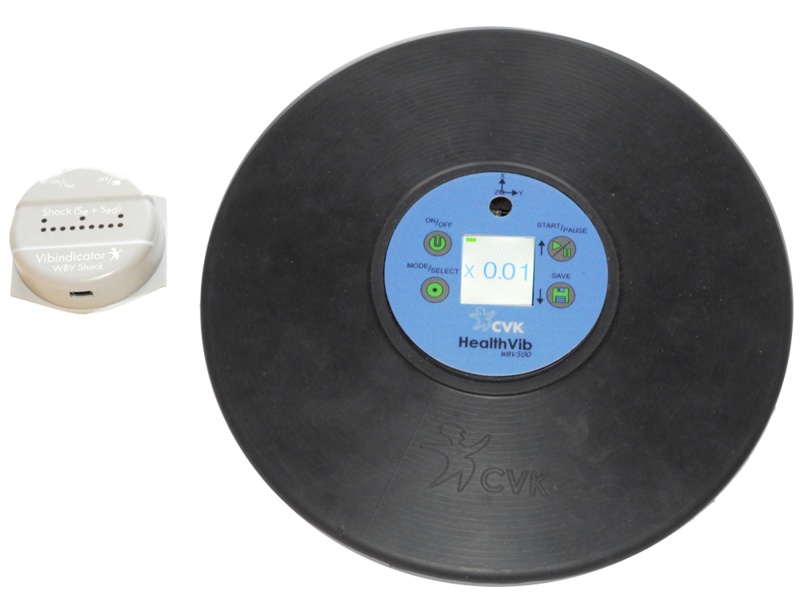 HealthVib® WBV 300 system measures and analyses i.e. on driver seat or standing as required by ISO-2631 and EU-directive 2002/44/EG. 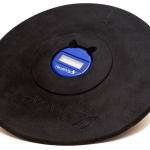 Measuring using HealthVib® WBV is easy to learn and carry out. The vibration data is collected and misanalysed wireless and in three directions simultaneously. According to guidance in ISO-2631 and EU-directive 2002/44/EG; HealthVib®WBV 300 measures and analyses whole body vibrations in three directions. 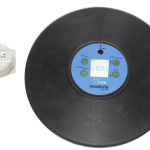 HealthVib®WBV 300 is easy to use which does not require any expertise knowledge, cables, software or any other special configuration. 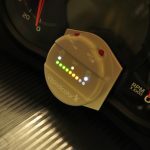 The dominant direction of vibration exposure is simultaneously on a colorful display which is besides being connected to WBV Vibindicator which also presents the actual and accumulated vibration exposure at the same time. 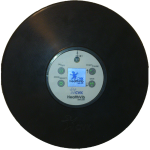 This functionality reveals the vibration origin and thus makes it easier to choose the correct preventative action.